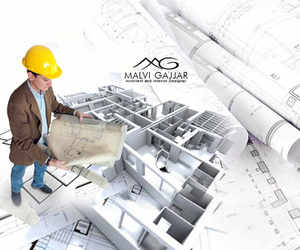 Malvi Gajjar Architects – Let your dream space turn into reality. The experienced team of architects take up various types of projects for Interior Design, Architecture and Turnkey Projects and our very own customizable living. We give you a complete solution to your every architectural/designer need, be it in your house or office.